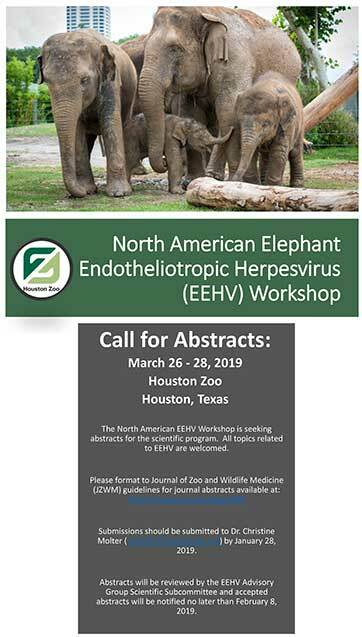 North American Elephant Endotheliotropic Herpesvirus (EEHV) Workshop, Houston Zoo, March 26-28, 2019. Download and Read: Save the Date. Click HERE for Author’s Instructions. 16th International Elephant Conservation & Research Symposium. October 21-25, 2019. Presented by: International Elephant Foundation. 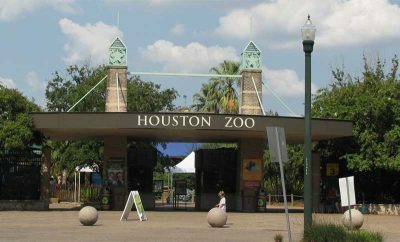 Hosted by: Adventures with Elephants. There will be a session on EEHV research, along with a separate EEHV mini-workshop on Thursday. The purpose of the EEHV mini-workshop will be to help form an African EEHV Working Group and will focus on building collaborations and identifying regional needs. Click HERE for IEF Website Symposium Page. Click HERE for Symposium Information. EEHV Advisory Group Meeting, Aug 12-14, 2018, White Oak Conservation Center, Organizers: Debbie Olson, Lauren Howard, Erin Latimer. 3rd annual EEHV Asia Working Group meeting, Thailand, Nov 17-18, 2017. Organizers: EEHV Taskforce Thailand Working Group , Sonja Luz, Supaphen Sripiboon. EEHV Training Workshop. Kasetsart University, Thailand, Nov 13 – 15, 2017. Organizers, Erin Latimer, Supaphen Sripiboon. 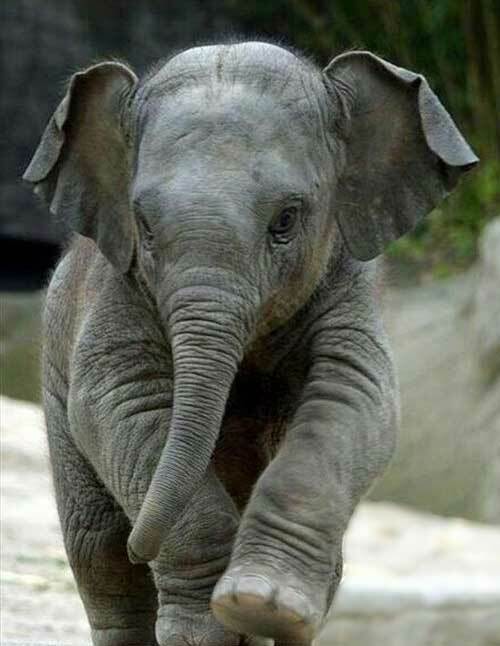 11th International Elephant Endotheliotropic Herpesvirus (EEHV) Workshop. May 15-17, 2017, Zoological Society of London (ZSL), London Zoo, London. Organizers: Akbar Dastjerdi, Fieke Molenaar. 2nd annual Southeast Asia EEHV symposium.